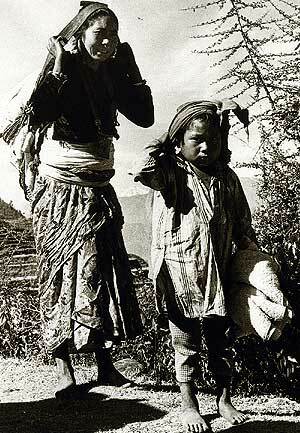 Between 1962 and 1987, Fritz Berger worked on rural development projects in Nepal for what is now Swiss Development Cooperation (SDC). In his book Gespiegelte Zeit: Wie Menschen sich wandlen. Begegnungen in Griechenland, Nepal und Pakistan (Mirrored Time: How people change. Encounters in Greece, Nepal and Pakistan), Berger writes: "In the villages and on the farms, I always carried my camera. 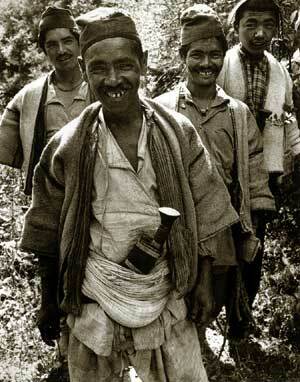 What interested me most was the people, their work, their festivals, their clothes and, most of all, how they lived. I discussed it with people before I photographed them. 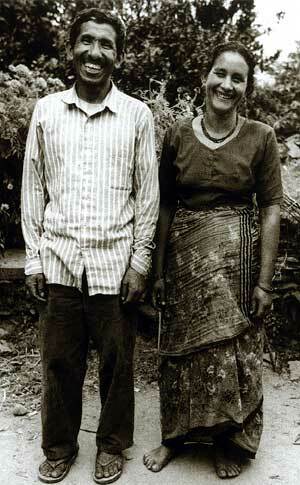 In Greece and Nepal, they were always happy to be photographed, and loved to choose their poses. . They were always pleased when I showed them a picture of themselves or ran a film in which they saw themselves. In 1996 and 1997 I returned to my project sites to further research this book, which provided me my focus earlier. Before I photographed them anew, I showed them a picture I had taken of them a decade or so earlier. As soon as they remembered, memories came tumbling out, and they spoke spontaneously of their work then, where they lived, how they lived, and also about illnesses, their material difficulties, the project, their colleagues." 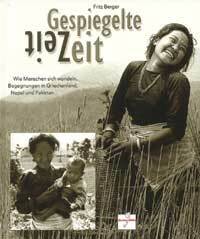 The book cover (above) is a remarkable picture of Thuli Tamang in Dandapakhar, in 1975. It shows Thuli harvesting wheat. The inset shows Thuli at 45, with her grandchild. "I gave my three children only the breast. 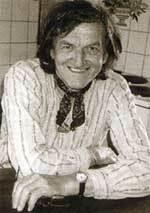 I certainly couldn't afford baby food," she told Berger on meeting him again. He also learns that Thuli's husband served in the army for seven years, and has since then received a small pension, which the couple used to build a new house with a corrugated iron roof. 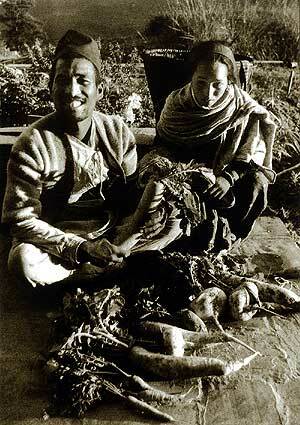 Bhakta Bahadur in Dandapakhar, 1975. Bhakta Bahadur is the first farmer to plant the new vegetables under a farmer's training program. But no one in Lamosangu wants to buy his large radishes. 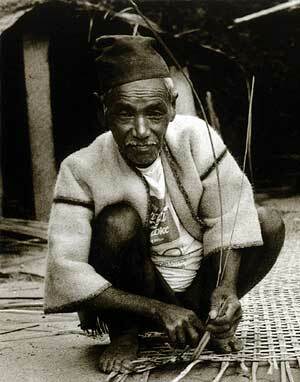 Later Bhakta Bahadur will fell wood in the high forests and transport it to the project's building sites. 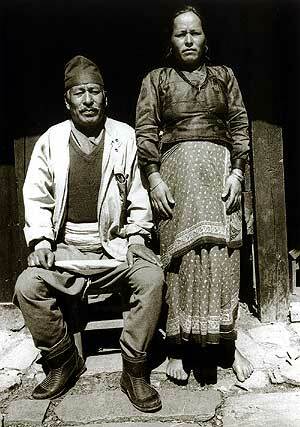 Bhakta Bahadur, 57-years-old now, with his second wife. He has ten sons, six daughters, and so far, 32 grandchildren. Bhakta Bahadur loves to sit in front of his house and watch the traffic go by. "This road has changed our lives," he says. In the last ten years schools and a police post have been built. Many traders have opened shops, and there is also work in the magnesite mine. Soma and Lal Bahadur, 1973. The mother and child are on their way home after shopping in a neighbouring village. Soma remembers: "We were always hungry, and so my husband went to work in India." And after a long pause: "In the early years, he would still send me money. But he's never returned." Soma, now 60 years old and Lal Bahadur 30, in the square of Berna village. Lal Bahadur is married and has a daughter. He manages the family's small farming business. "When the Kharidhunga mines are open, I can earn something additional." Soma values the new road, and also the water and electricity supply. "They make my life easier, especially now, when I am older." 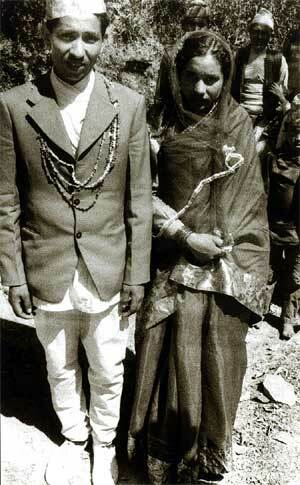 Kharka Bahadur and Maya on their wedding day in Sanopakhar, in 1976. The bridegroom put his bride in a closed palanquin to take her to Patku. The author captured the procession and the accompanying musicians in the documentary film Hami Haru. This film, about the lives of the farmers there, was repeatedly screened in Dandapakhar, to the great delight of the viewers when they saw themselves on the screen. 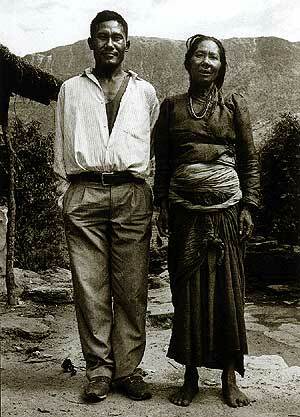 Kharka Bahadur is now 45, and Maya 39. 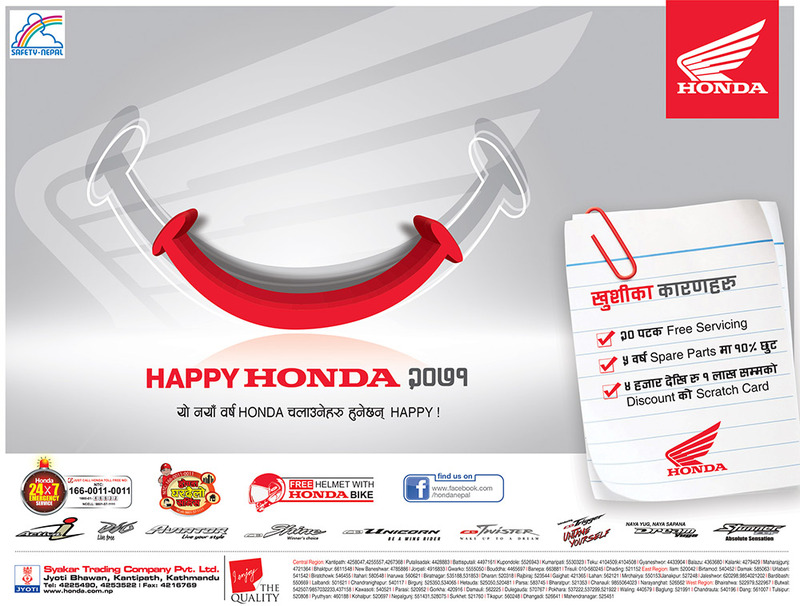 Both manage, together with Kharka Bahadur's father, the largest business in the area. Many different kinds of vegetables grow in Maya's garden. Even the fruit trees are unusually well cared-for. On the way to the young cardamom plantations, Kharka Bahadur narrates a dream in which Christ came to him. 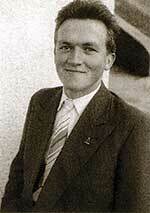 On the second floor of his large house, he has rigged up an assembly room richly decorated with Christian posters. "We are already eight families who gather here for services." Bachman, 1978. Bachman lives in Alampu village, where the famous stones from Bigu are broken. "We work for Lal Bahadur. 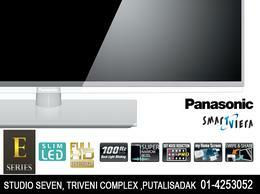 He was the big man of Alampu, and got wealthy by selling the stones to the project." Bachman, now 73-years-old, braiding bamboo. "After democracy we divided the use of slate slabs to all Thamis. In the 1991 revolution, Lal Bahadur fled to Kathmandu due to the oppression of the people. Bachman's wife died ten years ago. He has two sons and a daughter. "The time to die is here, as I can't walk anymore since I fell while herding sheep."